Unimeasure HX-PB Series Linear Position Transducer - SRP Control Systems Ltd. 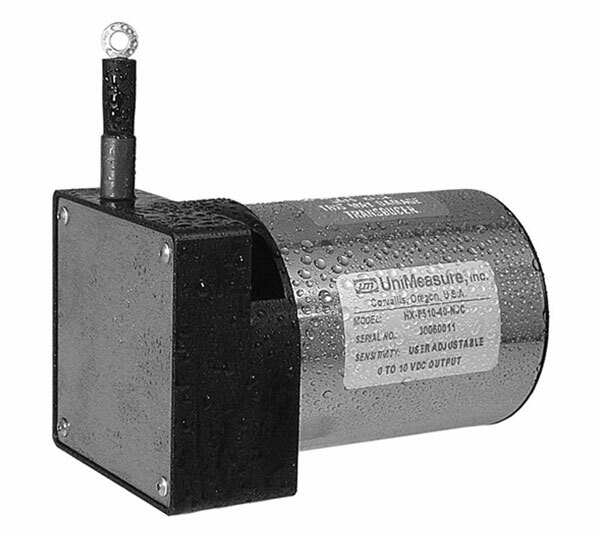 The Unimeasure HX-PB Series Transducer includes the sensing potentiometer in a bridge circuit with adjustable zero and span controls. 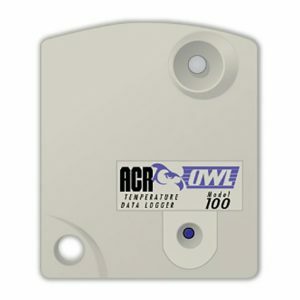 The completely passive circuit gives a maximum output voltage at maximum span setting of approximately 18% of the input voltage. The span adjustment allows for easy interface to a bridge amplifier. 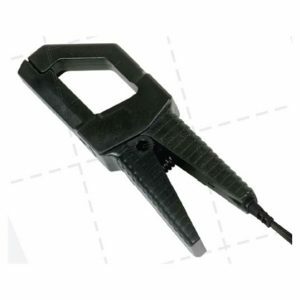 With zero position adjustable to anywhere within the total range of the transducer, voltage output is positive when extending the wire rope from the selected zero position and is negative when retracting from zero.